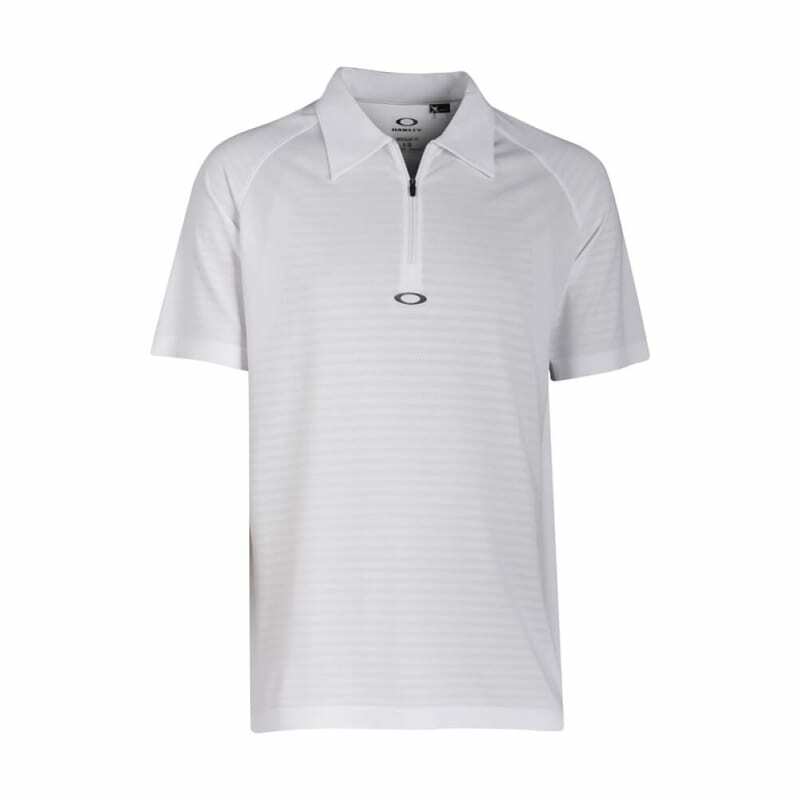 This is a classic golf Polo shirt from the Oakley Golf Clothing Collection. A brand known for high performance, design and functionality. 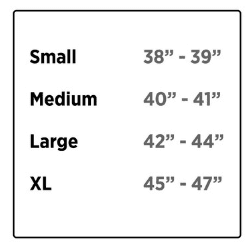 Featuring antiperspirant and anti-bacterial traits as well as a fabric with integrated UV-protection, this great garment will keep you dry and cool while on the course.